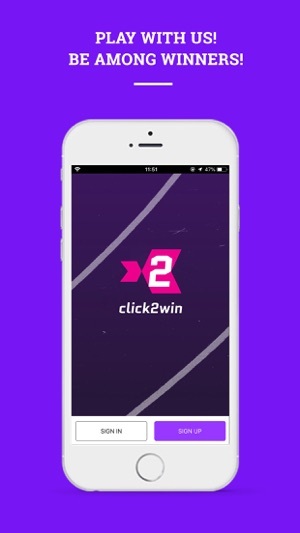 Click2-Win is a premium service app with daily updates on whats going on at the sports betting market. 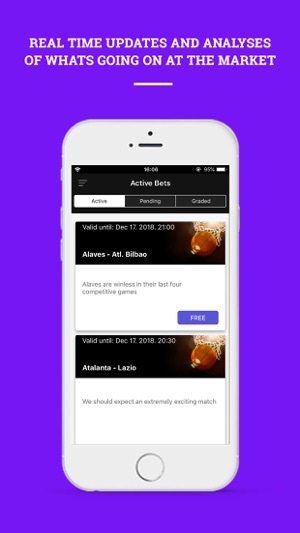 We will provide you with exclusive news regarding: football, basketball, handball, tennis, hockey, volleyball and US Sport leagues like NBA, NFL, NHL. You will get first hand info, thus you will be ahead of the market by far, before investing your money. We offer estimations, predictions and high value analysis on every news we broadcast. 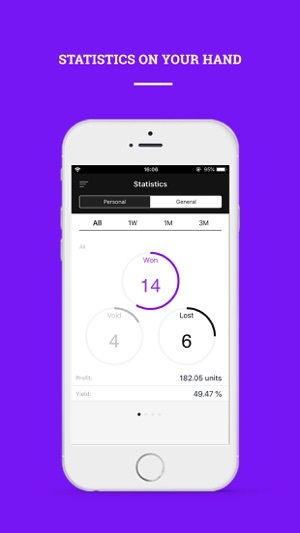 Click2-Win is a service backed by a team with over 15 years of experience on the market and with huge knowledge base. Hence, you will get the best possible service, hard to get elsewhere. 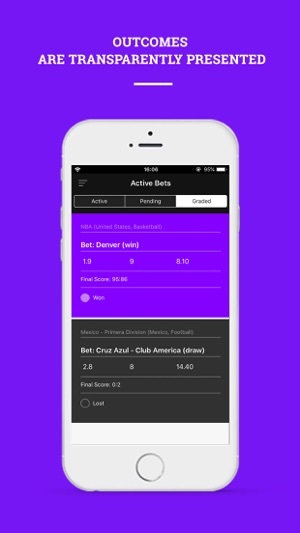 Using our service you can wisely invest your money in sport betting and beat the market. We provide you means to make a profit, completely free of charge!